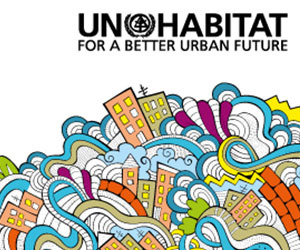 The UN-Habitat Safer Cities Programme seeks to tackle violence within the world’s cities, especially in Africa, by developing municipal-level prevention strategies. Participatory processes are used to establish regional plans to reduce overall levels of urban violence. The programme holds regional conferences where young people have a chance to talk with government agencies, civil society organizations, the police and magistrates to identify the causes of and possible approaches to violence among their peer group. Click here to learn more. 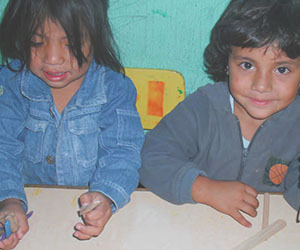 The CEIBA Programme in Guatemala aims to create a protective environment to counteract the unhealthy influence of drugs and gangs on young people in poor sections of Guatemala City and nine other municipalities. The programme emphasizes a quality education for younger children, provides training in skills suited to the local job market and offers community counselling to help parents find alternatives to violent street culture. Click here to read more about the CEIBA Programme. UN Women’s Global Flagship Initiative, Safe Cities and Safe Public Spaces develops, implements, and evaluates tools, policies and comprehensive approaches on the prevention of and response to sexual harassment and other forms of sexual violence against women and girls across different settings. 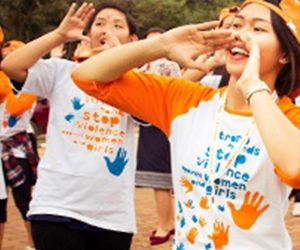 The initiative which builds on its ‘Safe Cities Free of Violence against Women and Girls’ Global Programme, launched in November 2010, started with programmes in: Quito, Ecuador; Cairo, Egypt; New Delhi, India; Port Moresby, Papua New Guinea; and Kigali, Rwanda, and now spans more than 20 cities. Click here to learn more.